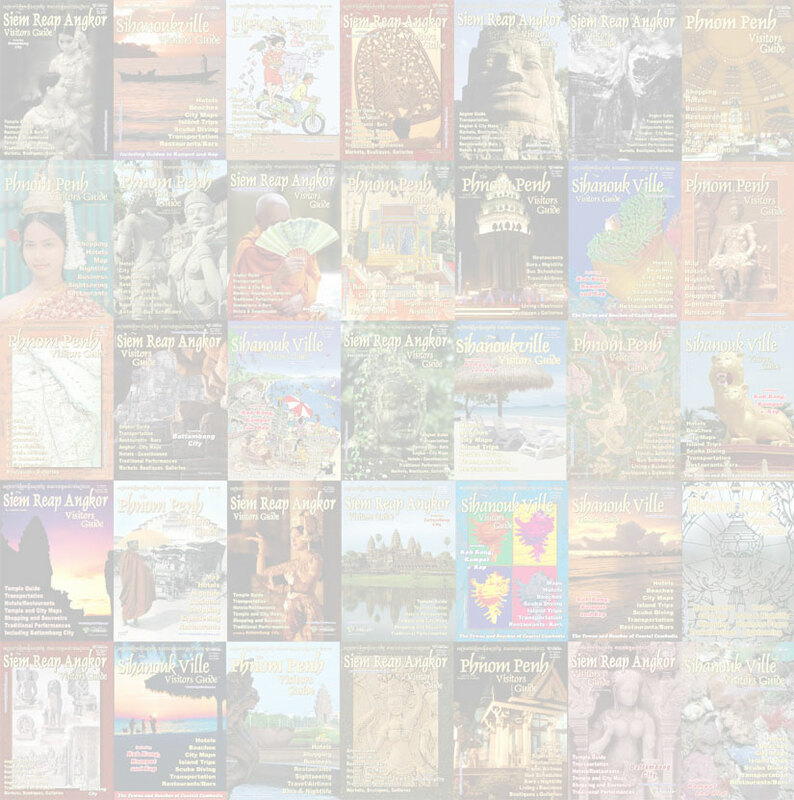 Most of the island is fairly remote with few options outside your guesthouse—luckily, most of the guest houses on Koh Rong (map) have surprisingly tasty fare and offer both Khmer and Western dishes. 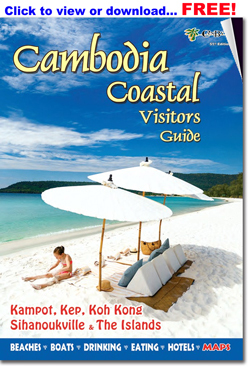 Busy Koh Toch Beach (map) offers the greatest range of dining options. The variety of choices is astonishing, and several restaurants also offer inexpensive but uninspired barbeques on the beach every night. For more local eating options, in Koh Toch village there are several Cambodian-owned restaurants offering simple but delicious dishes that make for a simple, economical breakfast, such as bai sach chrouk (pork and rice) and kuy teav (noodle soup) as well as the ubiquitous fried rice and noodles. Evenings, you'll find happy hour and drink specials at most places, with beer prices not substantially higher than on the mainland. Italian restaurant and reggae bar on the floating dock at Koh Toch Beach. Very welcoming, a chill island vibe, great breeze, good Italian food, wine and drinks. Place for a good meal and to hang out into the evening. 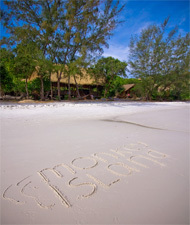 Monkey Island has built a reputation for offering the same hearty fare on Koh Rong at the same low prices that their parent, Monkey Republic, offers on the mainland. Feast on English-style pub grub, Khmer favorites and excellent Thai curries. Drinks are cheap and plentiful, with 2-for-1 cocktails during the popular nightly happy hour. Locally run restaurant just up the path from the pier offering western comfort food (burgers and pizza) and authentic Cambodian food at value prices - meals for as little as $1.25-$2.50, local beers for $1/can. Good BBQ including, of course, lots of fresh seafood choices. Full bar. TV with live sport. Open: 7AM - 11PM. 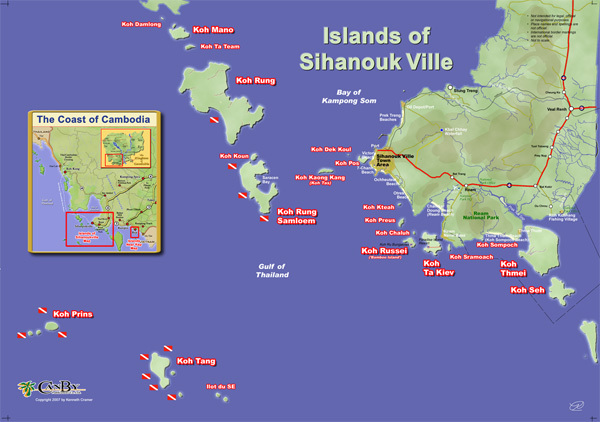 Running daily island-hopping day cruises including snorkeling and fishing. One of the most beautiful restaurants on the island, constructed of recycled teak with lots of room to lounge and relax. Fine European and Khmer dishes, as well a large selection of wine by the glass and bottle. Saracen Bay has the widest array of dining options. There are more than a dozen guesthouses on the Bay. Each has its own restaurant, and they all offer beautiful panoramic views of the sea. 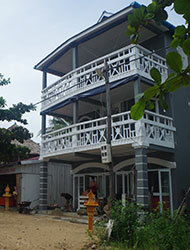 Most of the guesthouses serve Western and Khmer dishes and feature fresh seafood caught by local fisherman. There are also several affordable little local restaurants in M’Pay Bay village on the north side as well as a few foreign places. A step up from the local places, this breezy little restaurant is located in M’Pay Bay village with a nice view overlooking the bay. Serving tasty Khmer and Western dishes prepared by a trained chef All foods fresh from Sihanoukville daily. Hygienic preparation. Breezy restaurant that serves up Khmer seafood specialties, pizza, burgers and cold beers. Every night there's a barbeque that features fresh-caught snapper and a seafood mixed grill. For $10 you can join their daily fishing tour and catch your own dinner. 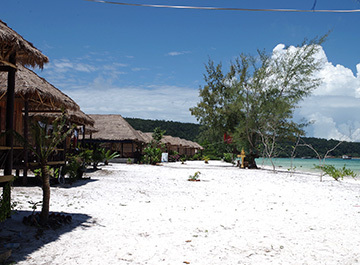 Mango Lounge is now on Koh Rong Sanloem, right on the beach at M'Pay Bay. Fun bar and chill out lounge, serving good food 24 hours a day. Beautiful, sweeping unspoiled view of the surrounding islands. Pool table, sports TV, WiFi and live music. Paradise Villas has one of the most beautiful restaurants on the island, featuring fine European and Khmer dishes, as well a surprisingly large selection of wine by the glass or bottle. Koh Ta Kiev is a lovely island with come-and-go beachside camping and simple treehouse accommodation. Lovely yellow sand beaches dotted with pine trees offer the perfect spot for reading and relaxing. The kind of ‘forgotten island’ that will not last in the face of expanding development. The island also offers many bird-watching and snorkeling opportunities. On Koh Ta Kiev, it's worth a visit to Ten103 Treehouse Bay to try their Mediterranean-inspired fare and fresh-baked bread. The American owner, Joel, worked as a chef for many years in Italy, and he puts his training to good use on Koh ta Kiev. There's also an absinthe distillery on site, where visitors can taste SYN brand organic absinthe. 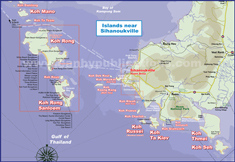 A side destination from Sihanoukville just a couple of years ago, the islands of the Koh Rong (map) Archipelago have become destinations in their own right. Set in the turquoise-blue waters of the Gulf of Thailand 30-50 minutes off the Sihanoukville coast, the two big islands of Koh Rong and Koh Rong Sanloem are the most popular. Both have yet to see major development and though there are bungalows and resorts dotting most of the beaches, the islands still maintain a laid-back rustic charm not easily found elsewhere. The smaller islands of the archipelago like Koh Thmei and Koh Ta Kiev are completely undeveloped and offer a true Robinson Crusoe atmosphere. Most of the islands are slated for major development, so if you're looking to appreciate the rustic atmosphere, go sooner rather than later.